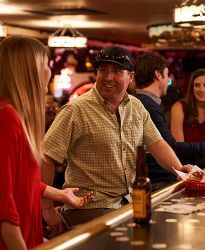 Whether you prefer beer, wine, cocktails, or if you just want to visit with a soft drink, the Million Dollar Cowboy Bar has plenty to offer. 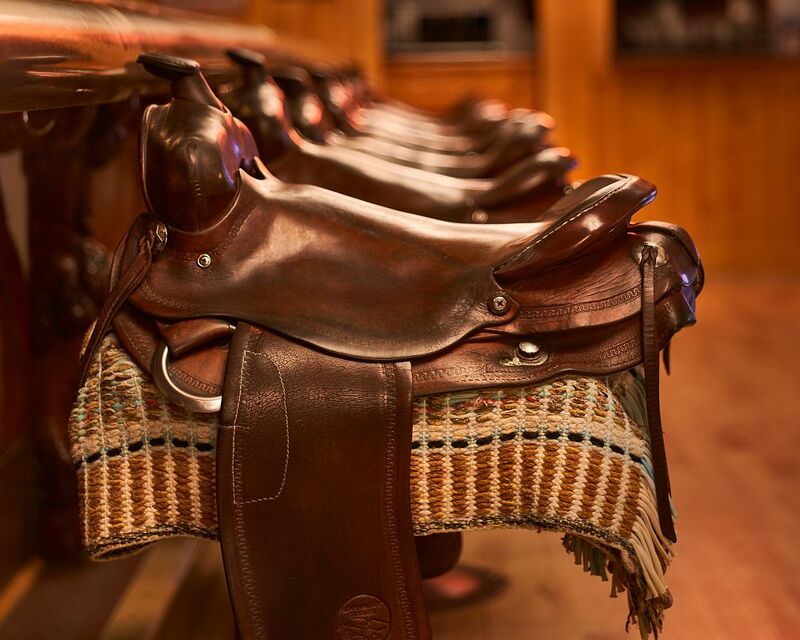 If the mood suits you, hop on one of the real saddle bar stools. 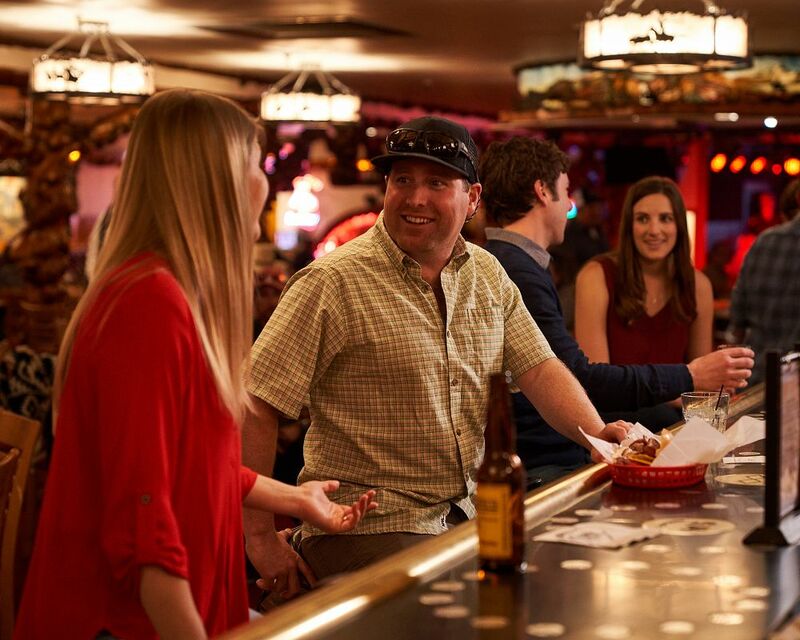 If you are hungry, grab a bite to eat at the Grill, located towards the front of the bar, to pair with your beer. 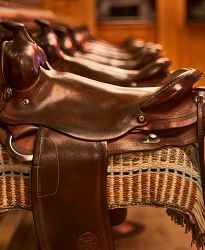 If you are looking for something more, check out The Million Dollar Steakhouse. Located beneath the Million Dollar Cowboy Bar, Chef Paulie has modernized the menu, incorporating some of his signature, handcrafted specialties like pastas, cheeses, breads, house-cured meats and sausages.